Well remember that David Fincher World War Z Sequel we were supposed to get? No? Don’t worry. It’s not happening. 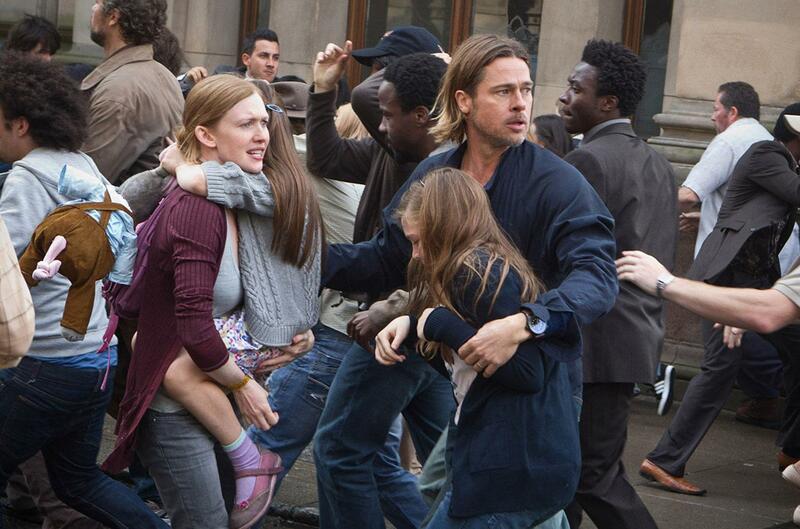 After years of speculation and rumors about a sequel to World War Z, the Brad Pitt-starring sci-fi/horror film, The Playlist reports that the film is officially canceled by Paramount. The film was slated to head into production later this year with David Fincher directing. Apparently the reasoning behind the cancellation was due to budget concerns. Despite a smaller and more focused story for the sequel, the film was still going to cost north of $200 million dollars. The original film was based on the Max Brooks novel of the same name, which began production in 2011 with a budget of $125 million. The film’s planned finale required a large array of firearms, which were confiscated by authorities in Budapest after the production failed to properly declare the props with the local government, which resulted in the film being delayed into the following year. With the film dissolved, Fincher will now continue his work on the second season of Netflix’s crime thriller, Mindhunter.